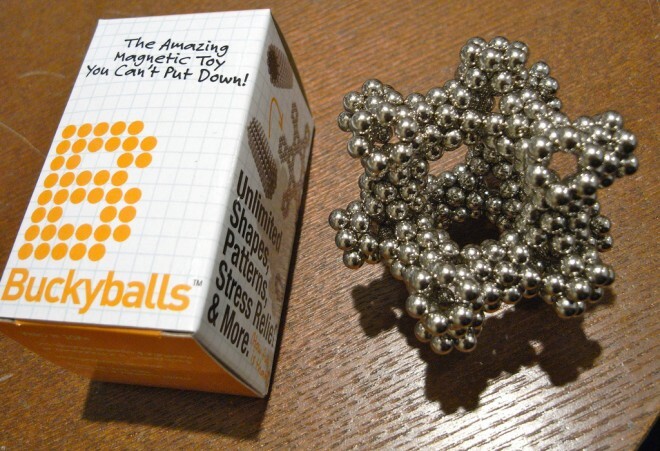 The CPSC wants to put an end to the sale of Buckyballs. But let's have some common sense. What are they going to do away with next?